Erick Munoz is our Office Manager who joined our staff in 2013 and oversees all aspects of daily operations and business at Manela & Co. 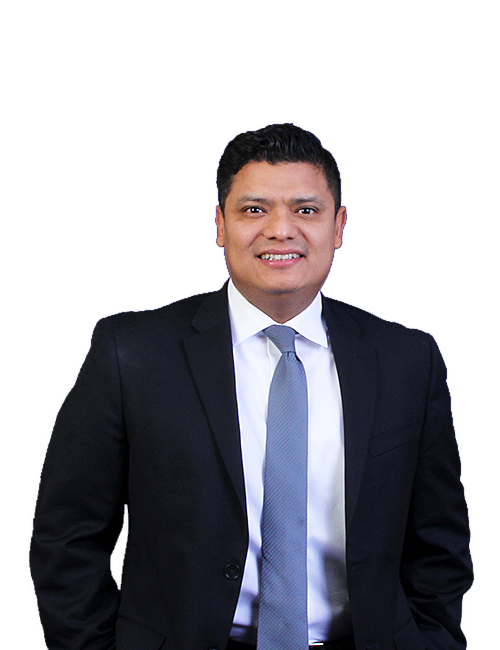 Prior to joining Manela and Co., Erick worked as Office Manager for Stanton Chase International, an Executive Recruiting firm which specializes in the Financial Services Industry, Technology and Non-Profit Sectors among others. Prior to joining Stanton Chase Erick served as Office Manager for a Los Angeles based Bankruptcy Law Firm. Erick is actively involved in the community and is currently Board Member of the East Hollywood Neighborhood Council and was a member of the Eric Garcetti for Mayor of Los Angeles Campaign team. Now at Manela and Co., Erick oversees our overall daily office operations and is in charge of our billing department, our Accounts Receivable and Accounts Payable, and is responsible for making sure that all of our client’s billing questions are answered. Erick is also here to help you set an appointment; assist with searching your client database for important documents, and answer basic tax questions. Erick has become a valuable asset to our organization and our clients enjoy speaking with him because of his desire to help and friendly yet professional demeanor.